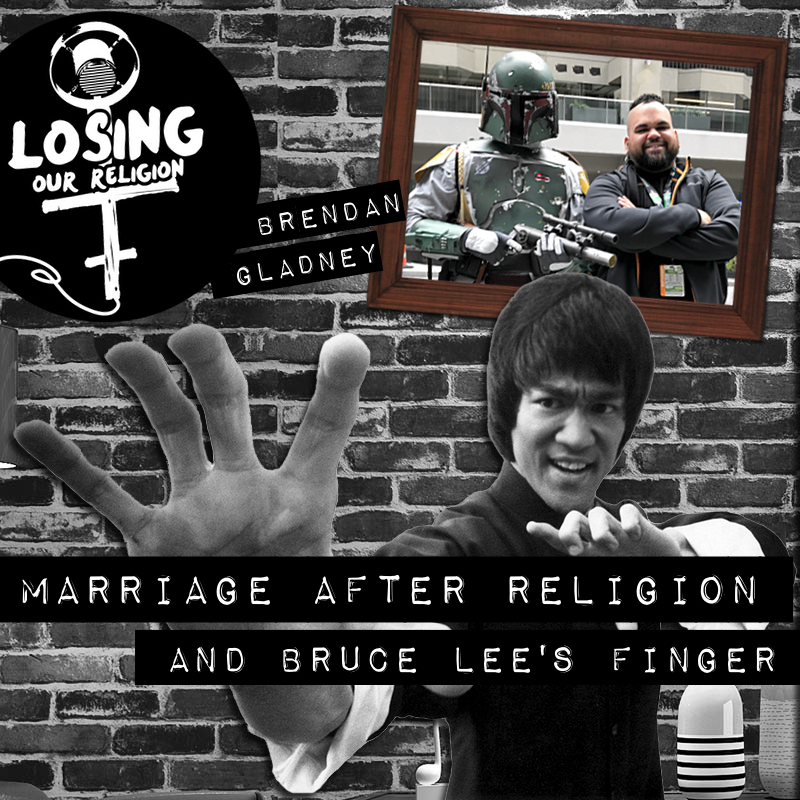 Brendan is a producer of the show, who knew me before church hierarchy and becoming a pastor. We’ve reconnected through the solidarity of leaving religion and have found common ground in working through our wounds with therapists to heal our lives, marriages, relationships, and so much more. Brendan's experiences, stories, and lessons he's learned will be helpful to every listener..
Chris Fitz, Brendan Gladney, Stacy Osiowy, Kimberly Nelson, Christian Grindstaff, Larry Overstreet, Heather Washburn, Alan Lamon, Michael Schmitt, Grace Kwon, Allen Mattox, Roberta Ballard-Myer, Alyssa Milan, Luis Castro Jr, T.O. Knowles, Jonathan Bowles, Raymond Gilford, Thiago Bodini, Travis Turner, Derek and Samantha Davis, Chad Weber, Mary Ratti, Justin Beall, Matt Proudfoot, Sharon Bachel (and Obi), Alf Herigstad, Kaeleb Reyes, Mekenna Rose, Christy Feltman, Morgen Carpenter, Rachael Wold, Morgan Weisz, Anonymous Butterfly, and Anonymous Couple.